UK Government rejects proposals to reintroduce lynx in England. .......It should be done properly....... in Scotland. I can't remember ever agreeing with anything that the Michael Gove ( UK Environment Minister ) has said or done in this job or in his previous incarnations in government. 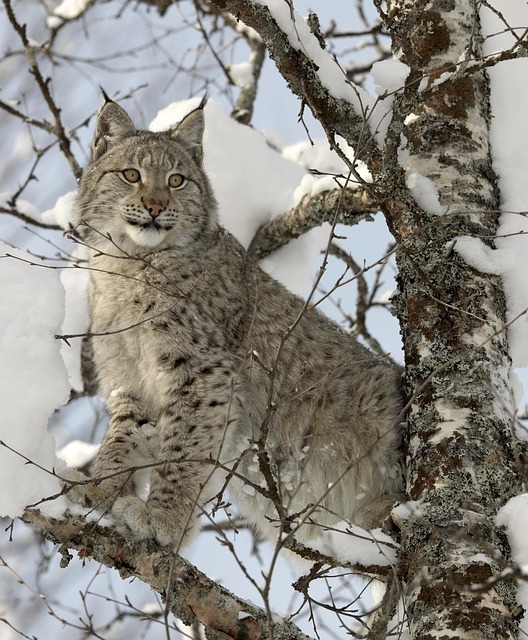 But this time I have to agree with his grounds for rejecting plans to reintroduce European lynx into Kielder Forest. The application appears to have been both incompetent and shambolic, reversing roles. Normally it's the government who are shambolic, read this link. If you want to re-introduce an extinct species you have to follow a well known set of IUCN (International Union for the Conservation of Nature) guidelines. Among other things this protects the population that the re introductions come from and ensures that they will survive and thrive in their new home. The project submission appears to have been cobbled together by a bunch of rank amateurs. Overall feasibility of the project is questioned. There's an apparent lack of clarity about funding, a lack of collaboration with local organisations particularly the Forestry Commission who's woodland it is. The impact of the proposals on local people and the lynx themselves have not been adequately addressed and the proposals for monitoring impact are inadequate. Only once have I seen these beautiful big cats in the wild, I was walking up a trail on a Canadian river bank fifty years ago and came across a pair of lynx kittens sunbathing on a flat rock. I didn't have a camera with me which was good........I just watched them, then left quietly. I am all in favour of reintroducing lynx to the British Isles but in the right place, with adequate funding, management by a competent body and impact assessments on people, lynx and the environment. We could have a pilot project here on the Ardnamurchan Peninsula for example. Coquetdale red squirrels again........ thank you for your votes. Thanks to your support the Coquetdale Squirrel Group are through to the final of the Aviva Community Fund project funding. Now we have to provide additional information for the judges to supplement the project submission. they want to know more about the need for our project, how the money will be spent, how many people will be impacted both directly and indirectly and finally how long will the impact of the project be felt. 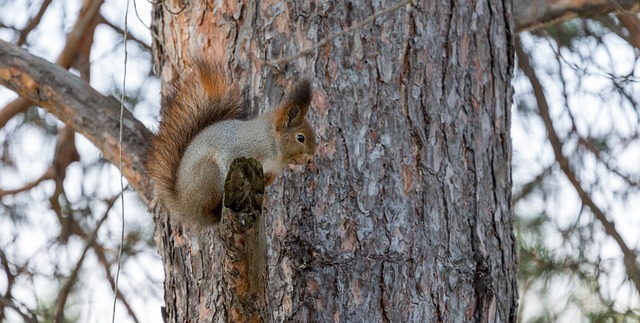 The need is urgent, our surviving native red squirrels are in imminent danger of extinction here in the valley, we need to remove 60% of the adult eastern grey squirrels each year for at least the next five years. We have proposed much more intensive trapping to achieve this. A full-time skilled trapper is needed to train volunteers in order to increase their effectiveness and to do more trapping in problem areas so most of the money will be spent on wages and associated costs such as insurance and administration. How many people will be impacted and be beneficiaries of the project...... well red squirrels are probably Britain's most iconic wildlife species you could call them " charismatic mini fauna" everyone loves them to watch them and know that they are here. The presence of our native reds has a positive effect on the quality of life of everyone in the valley, visitors to the Northumberland National Park and future generations. How long will the impact last? If we prevent extinction, eternally! ............. or am I over egging the pudding?